Orange Bud from Dutch Passion are feminised cannabis seeds that is originally a Skunk variation. 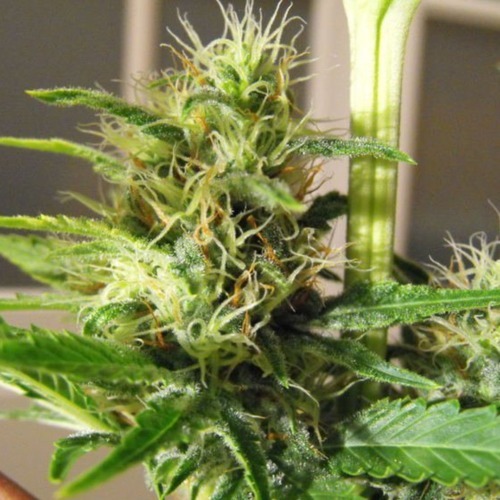 These cannabis plants have very good Skunk properties and contain mainly Sativa genetics. 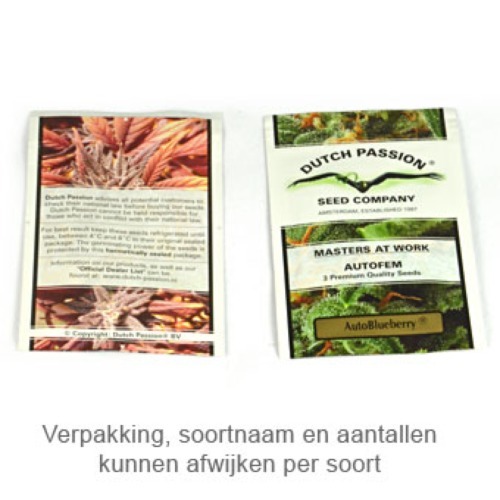 Dutch Passion Orange Bud cannabis seeds are very potent and stable cannabis plants which are appropriate for an indoor, greenhouse and outdoor grow. This strain is suited for people with less experience, because these seeds are easy to grow. If you use Sea Of Green (SOG) you could expect very high yields. The effect of smoking this weed is a very powerful and energetic up high. The taste is one of a kind, sweet with very recognizable citrus aromas. Growing weed with these feminised cannabis seeds generate a delicious product. Tell us and our customers what you think of the Orange Bud from Dutch Passion.